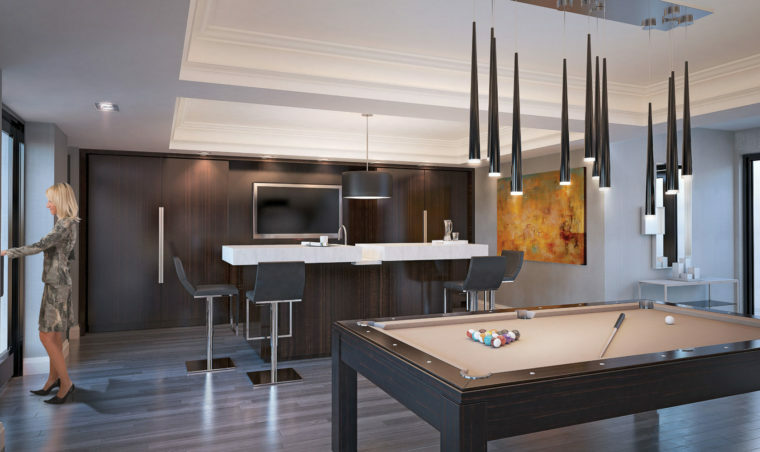 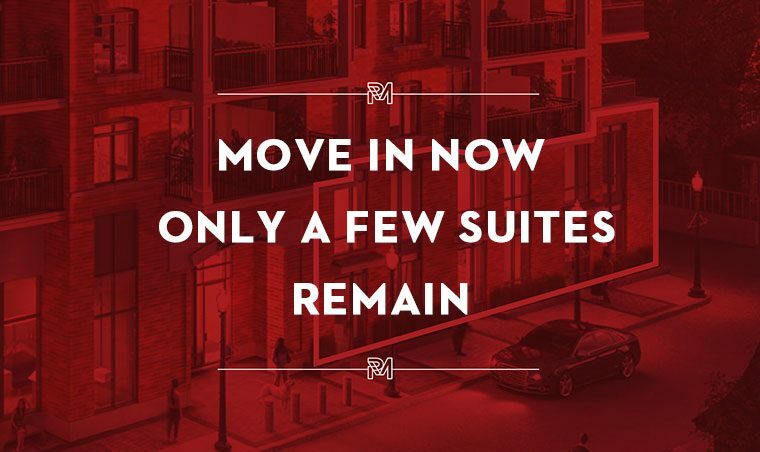 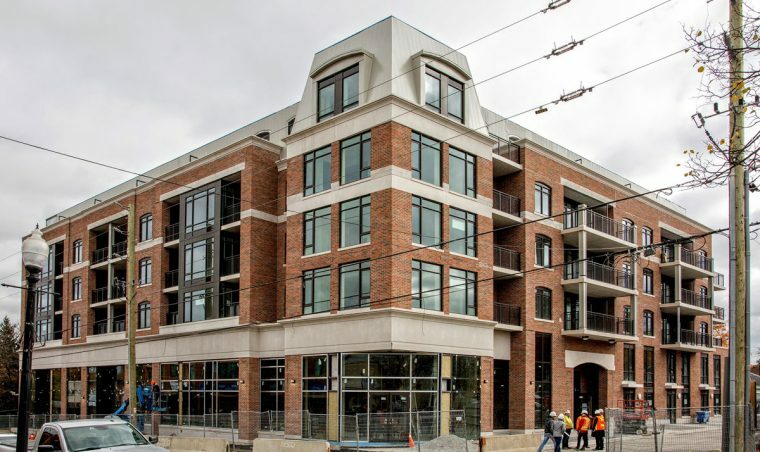 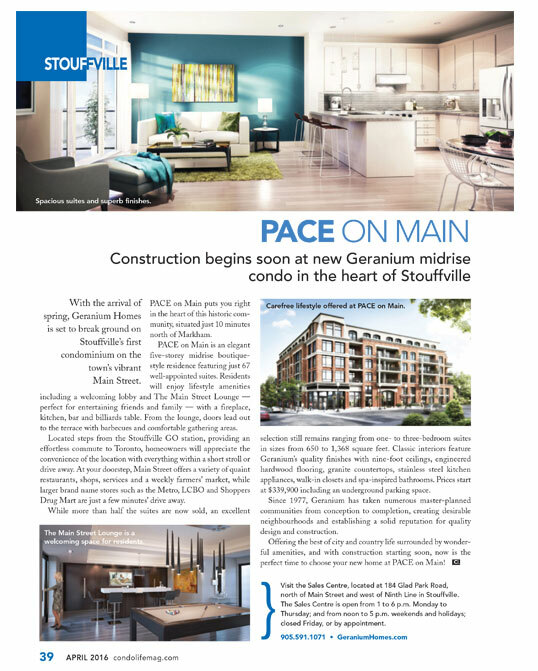 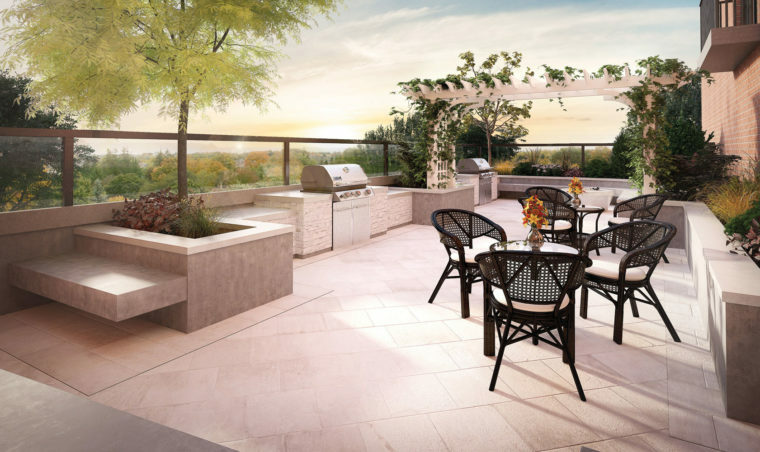 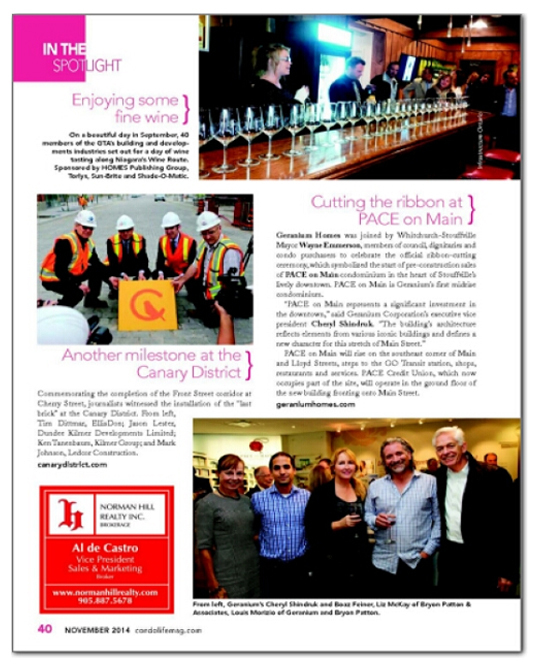 Now you can enjoy the many lifestyle benefits of Downtown Stouffville’s first boutique condominium, together with all the convenience of a street level townhome! 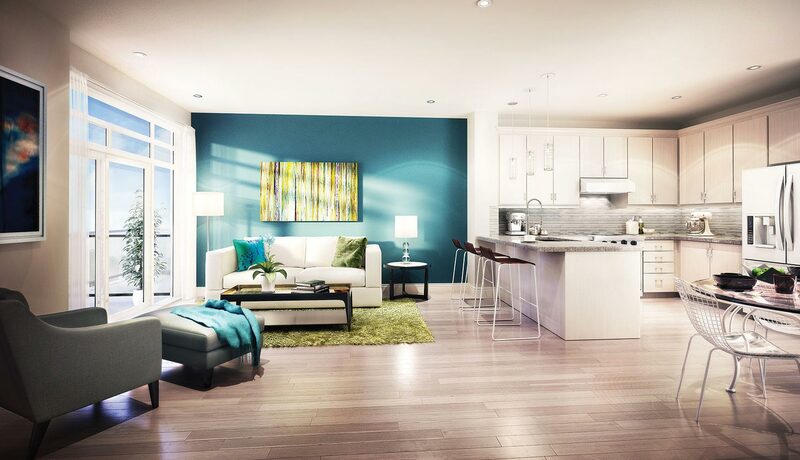 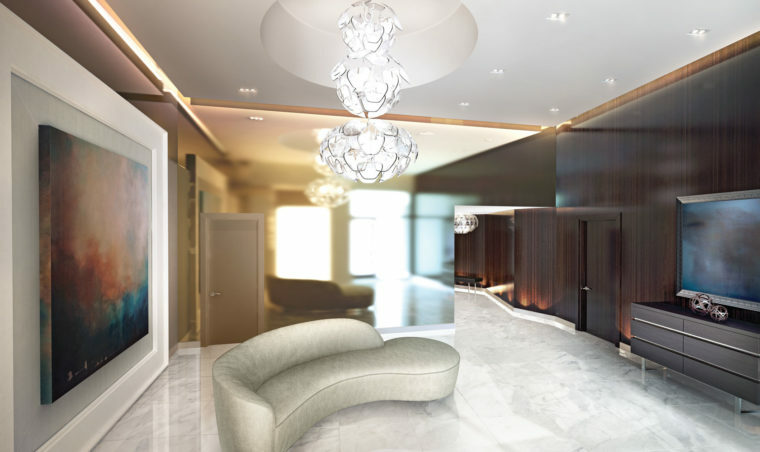 Spacious two-storey designs showcase an outstanding selection of quality features and finishes, and offer direct interior access to your underground parking spot. 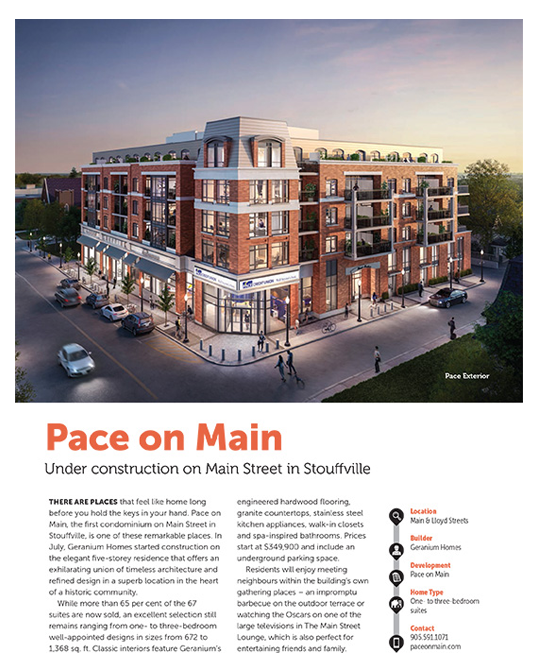 Plus, from your front door you’re just steps to the GO Train and the numerous cafes, restaurants, theatre and recreational opportunities that make this Main Street Stouffville location an exceptional place to call home.